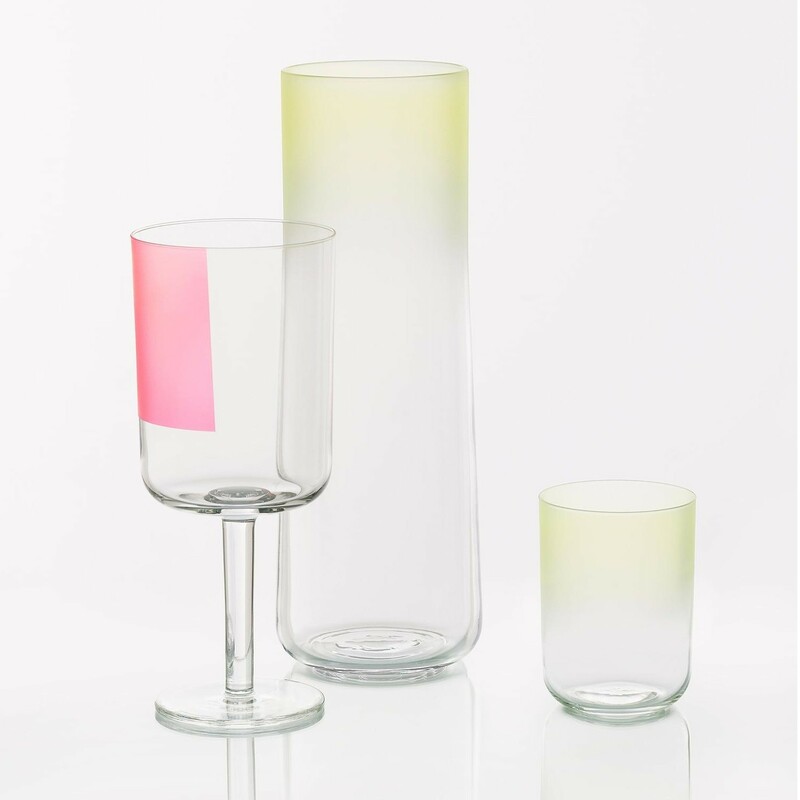 The Colour Glass Carafe is a product by the design studio Scholten & Baijings for the label HAY from the year 2013. 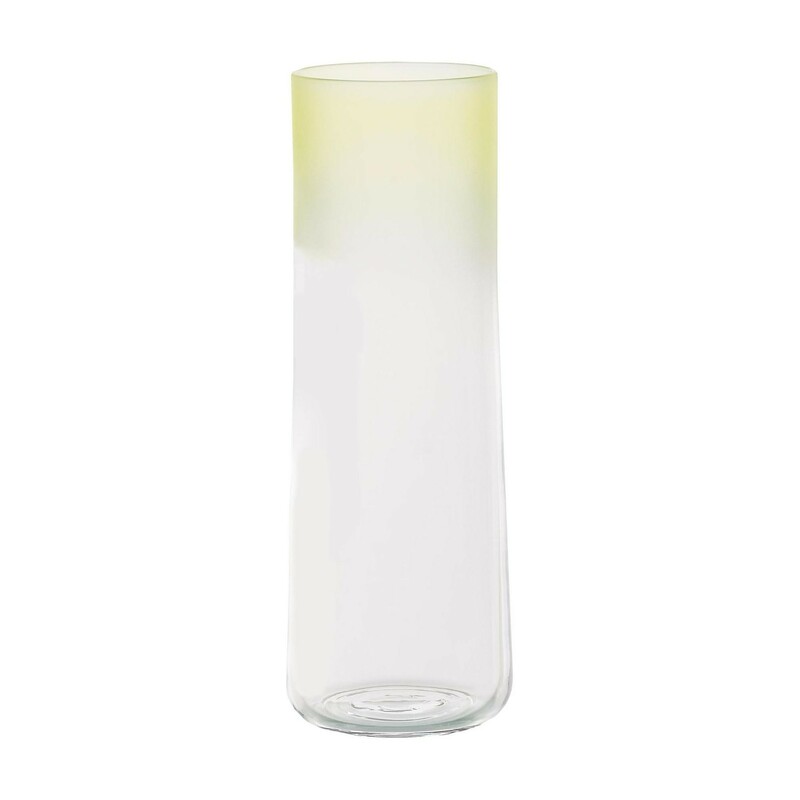 Set some modern accents with unique gradients on your dining table with the approximately 26 cm high Colour Glass Carafe by HAY! 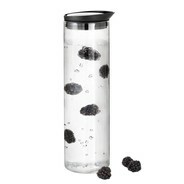 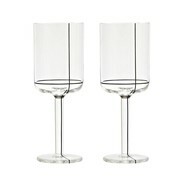 Serve or present water and other beverages in style with this carafe. 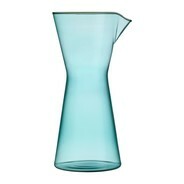 Noticeable about the Colour Glass Carafe by HAY are the gradient colours in the characteristic S&B design. 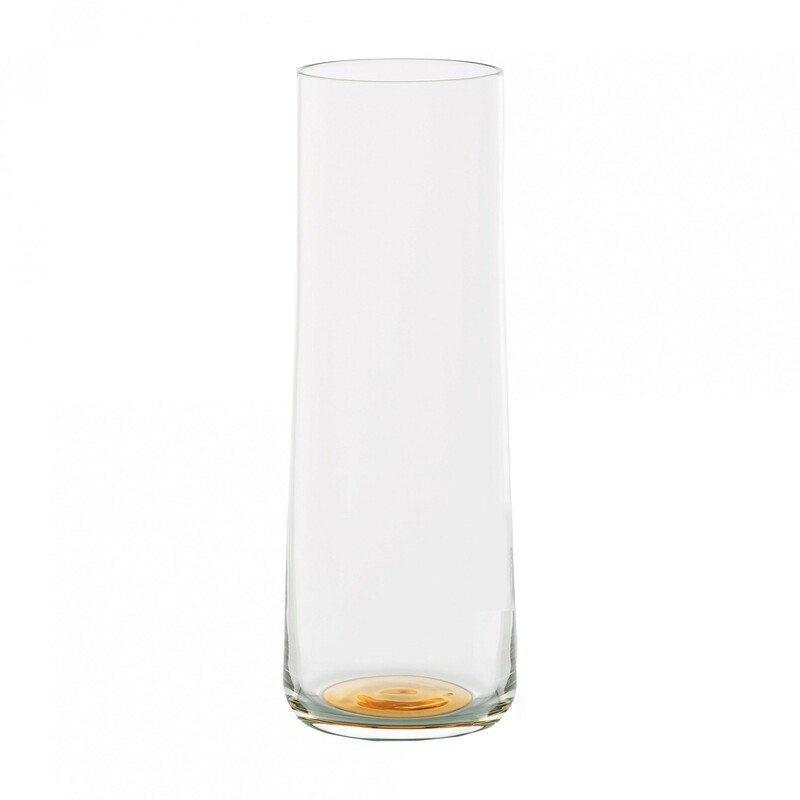 In another version there seems to be a floating golden dot on the bottom of the glass. 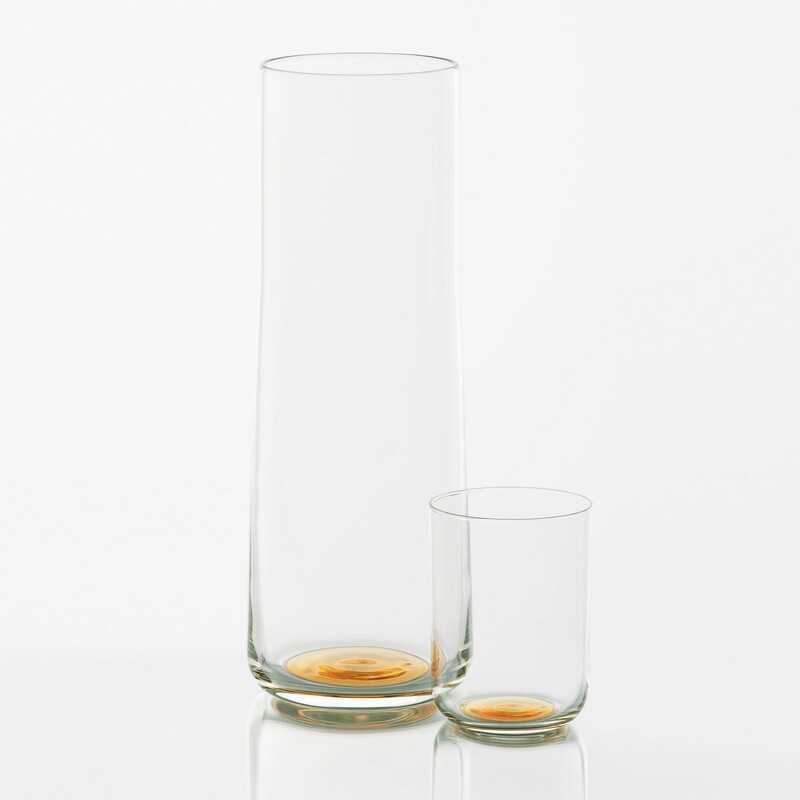 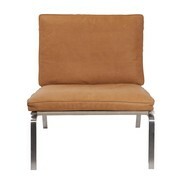 Please see the "available product lines" for details. 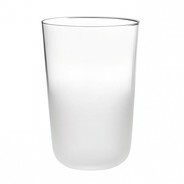 The handmade decoration of the HAY Colour Glass Carafe is not suited for the dishwasher. Please only wash it by hand. 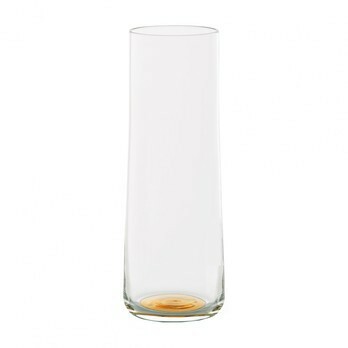 With the graphic gradients and patterns of the Colour Glass Carafe Scholten & Baijings animate every festively decorated dining table and yet the design stays simple with the characteristic minimalist design. 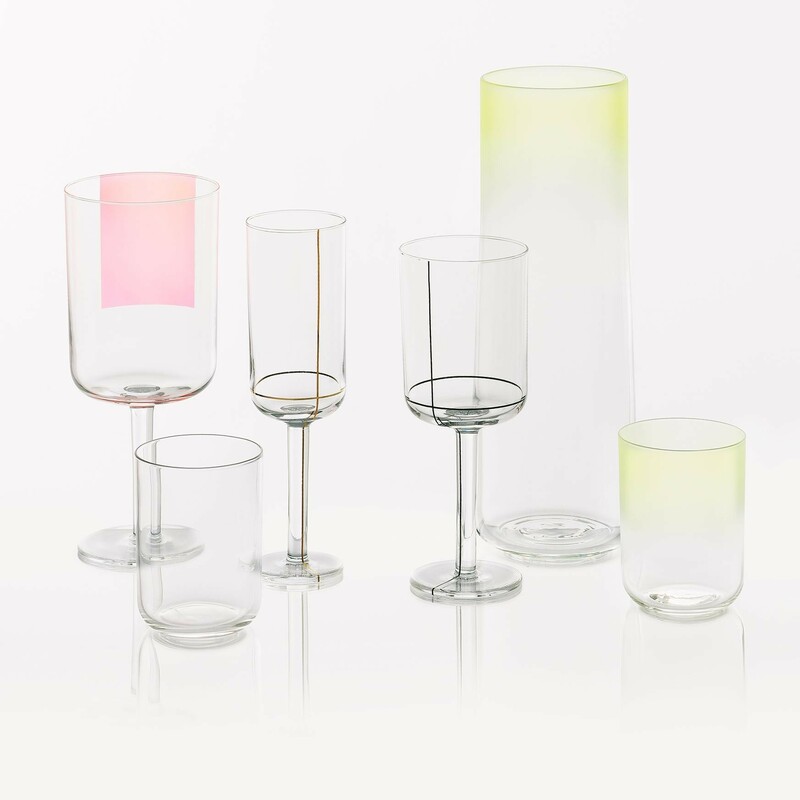 Complete the dinner service with the Colour Glass sets, like the Colour Glass High & Low Sets or the Colour Glass White Wine & Red Wine Sets. 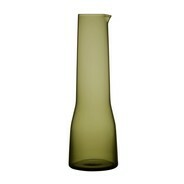 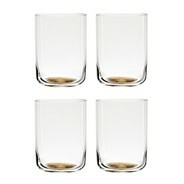 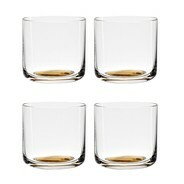 Discover the entire HAY Colour Glass product line in the "collection"!